Selling a variety of products, ranging from plants, fruit & Veg, clothing, lingerie, tools, craft supplies, auto supplies, pets, bric a brac. etc. there is something for everyone. Only $35 a stall. No bookings required. 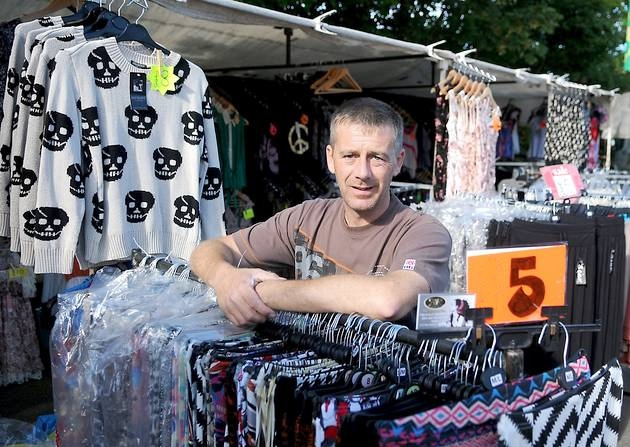 Want To Hire A Stall? To become a stall holder, show up on Wednesday morning between 6.30am & 7:00am at our Ransley St. entrance and write your name down on our list. You will then be allocated a stall of 3 x 3 meters for $49.00. We do ask that you do not pack up before 1.30pm. We do not accept any hot food. Any other food enquiries please call the number below.